It’s time to get seeds in the ground! Join us for Seedy Saturday to learn how to grow all kinds of seeds for planting out later in the spring. 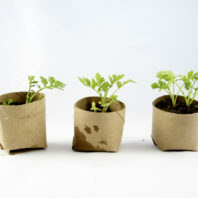 Taught by Chrys Ostrander of the Spokane Community Garden Association, you will learn about soil, planting containers, lighting and managing your seedlings. Want to try some unusual seeds? Join us for the Seed Swap and Sale. 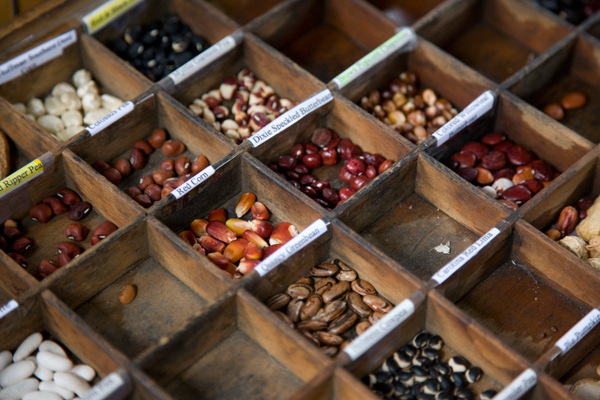 Vendors from around the region will be selling varieties of seed they have harvested. There will be heritage and local varieties not found in the seed catalogs. Vendor spaces are limited so reserve space early! WSU programs are open to all without limitation. Please call 509-477-2048 two weeks in advance to secure services.